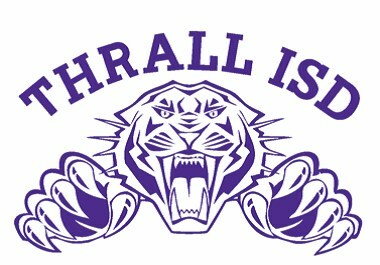 Hello and welcome to the Thrall ISD Health Office page. On this page you will find links to important information you may need throughout the year. The school nurse coordinates with students, parents, administrators, and community health care providers to provide health care information, emergency and routine health care management; mandated health screenings, required immunization compliance, medication administration, and specialized health treatments and procedures in the school setting. Communication with families is very important, we encourage parents to keep the Student Health & Emergency Information up to date along with current contact numbers, allergies and medical needs. If you have any additional health related questions or would like any other information regarding health issues please contact the school nurse.